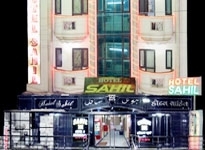 Hotels in Ajmer also boast a lot of variety. 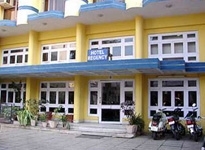 There are a number of budget hotels, heritage hotels and luxury hotels in Ajmer. This variety assists a lot of travelers as they can avail the hotel according to their needs. This helps in bringing in tourists from various stratus of the society. 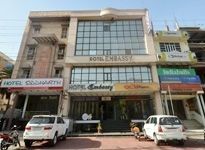 There are a number of budget hotels in Ajmer. Budget hotels serve the purpose of the travelers who are looking for quality accommodation at an affordable rate. These hotels may not have the luxury amenities like that of a luxury hotel but the friendly hotel staffs and the affordable tariff make up for the loss. 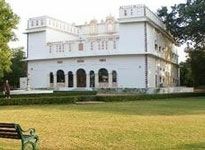 Heritage hotels in Ajmer There are also a number of heritage hotels in Ajmer. 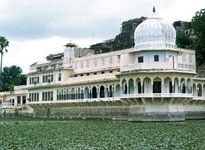 Ajmer being a historical place has a number of historical structures like palaces and forts. Some of these forts and palaces are transformed into hotels. This transformation is done without changing the unique appeal of these structures. 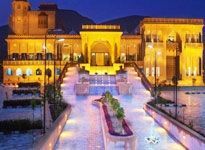 Guests staying in these Ajmer heritage hotels get a chance to experience the royal ambiance, prevalent in these structures. These hotels are also embedded with a number of facilities to offer the pleasure of supreme luxury to the guests. 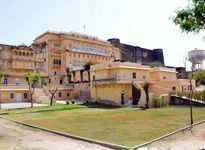 Luxury hotels in Ajmer are also plenty in numbers. These hotels are perfect places to nest and enjoy an experience of supreme luxury. Ranging from a world class accommodation to fine dining facilities, these hotels offer true pleasure to the guests. These hotels also offer an array of other facilities like travel assistance, spa, business facilities, airport transfer etc. 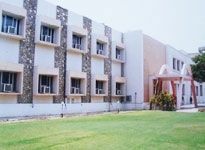 Staying in the various hotels in Ajmer is always a great experience for the guests. 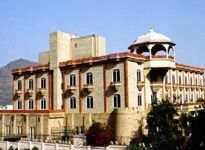 Hotels of Ajmer prioritize guests' comfort. 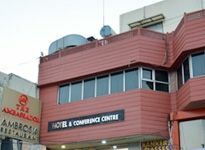 Indianholiday.com provides a lot of information about Ajmer hotels.